TPC Overall Rank: #273 out of 2933 rides. In User Top 10: 24 times. User Tracker Count: 573 times. This classic Epcot attraction rarely has a line. The wait/ride ratio is great, as the ride duration is over 10 minutes. While it is dated, I feel that is one of the best parts is that the futuristic portions are old. It just goes to show how far we have come, even in the past 30 years. A good ride Ive always enjoyed it beacause its a classic Disney ride. The new interaction part at the end is a nice touch and always pretty funny. I overall enjoyed the ride and found it to be kind of interesting. Good ride. I thought the video at the end was neat and pretty funny...I actually recorded that video onto my digital camera and I still have it. It was hilarious. Over all wait is short. Good times for family. Overall rating 5. Very enjoyable. 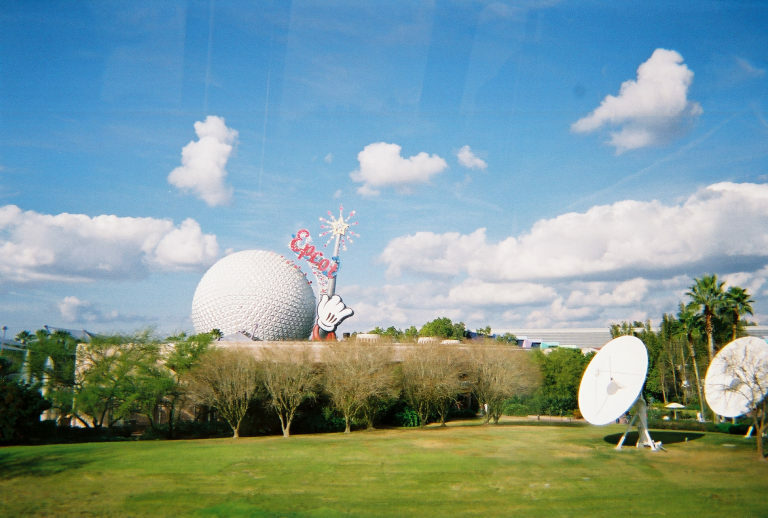 Adults will find this ride interesting, and children will want to ride it because it's in the Big Giant Golf Ball which is a very impressive structure and is the first thing they will see upon entering the park. The beginning of the ride is much better than the end, which is incredibly underwhelming (although interaction with the touchscreens is fun). This is a good ride for the family to do together to get children used to the idea that the park is (in philosophy, at least) an educational experience. It used to be a 10 untill the 2007 update. Doesnt feel the same anymore since they got rid of the narrator from 1994-2006. The attraction is now ruined. i really liked this ride but now they changed it so im not sure if i still will. Fun, nice way to cool down and get a history lesson at the same time. 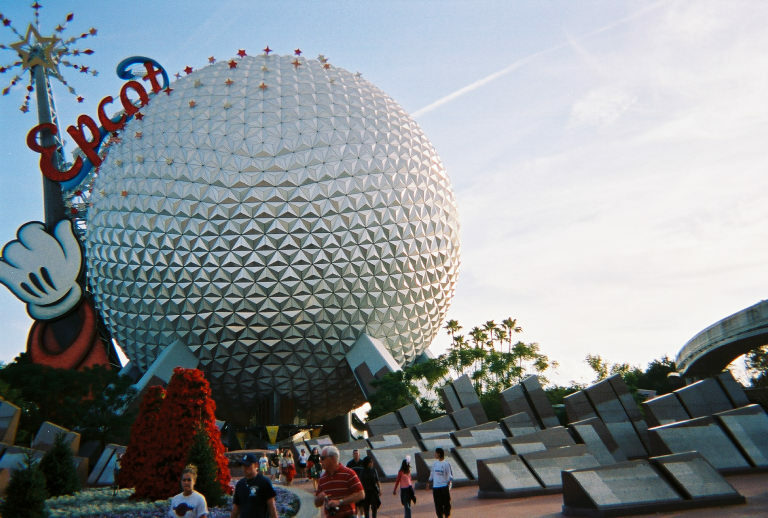 This will always be a classic at Disneyworld. The different scenes make this great.